Bodybuilding forums and fitness message boards are flooded with questions from newbies, wondering which supplements to use. Whether it’s building muscle or burning fat, there’s a vast array of supps to choose from. If your fitness journey has just begun, the following supps will support your training goals, be it developing muscle, boosting energy levels or improving wellbeing. 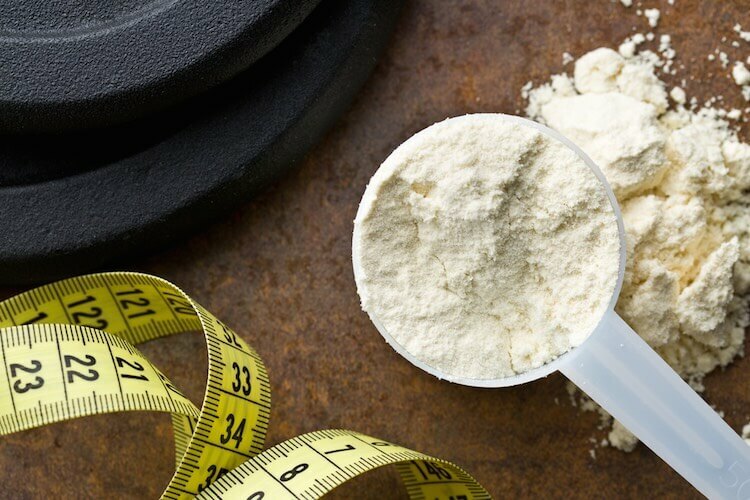 If there’s one supplement to rule them all, it’s protein powder. Protein contains amino acids which are the building blocks of muscle. If you’re training regularly, your body requires additional protein to prevent muscle loss and aid recovery. A healthy diet, supplemented with whey protein, will support lean muscle growth, increase strength and boost immune function. Whey protein is digested quickly, which is why it’s ideal as a post-workout shake. A single serving of Healthy Whey, for example, will give your body 20 grams of fast-acting protein plus essential amino acids including BCAAs. Branched Chain Amino Acids are made from three essential amino acids known as Leucine, Isoleucine and Valine. One of the most popular sports nutrition supplements, they promote recovery, improve athletic performance and increase your energy. They may also reduce catabolism and enhance your muscle-building potential. Amino acids are particularly good for individuals on a diet or accustomed to training hard while in a calorie deficit. BCAAs are available in capsule or powdered form and can also be found in protein supplements such as Healthy Whey. Many beginners take up fitness to lose weight, but shedding fat calls for more than mere exercise. Good diet and smart supplementation play a crucial role in achieving sustainable weight loss. If you’re training hard and your diet’s on point, there’s just one piece missing from the puzzle: Thermoblaze. Three capsules a day will gently raise your metabolism and boost your energy levels, helping your body work harder to burn fat. Intense training raises cortisol levels, causing inflammation in your body. To combat this, add more good fats to your diet. Omega-3 essential fatty acids protect against inflammation and excessive cellular breakdown and are found in fish and krill oil, avocado, unrefined vegetable oils and fatty fish. Make sure you get your quota by supplementing a healthy diet with fish oil capsules.